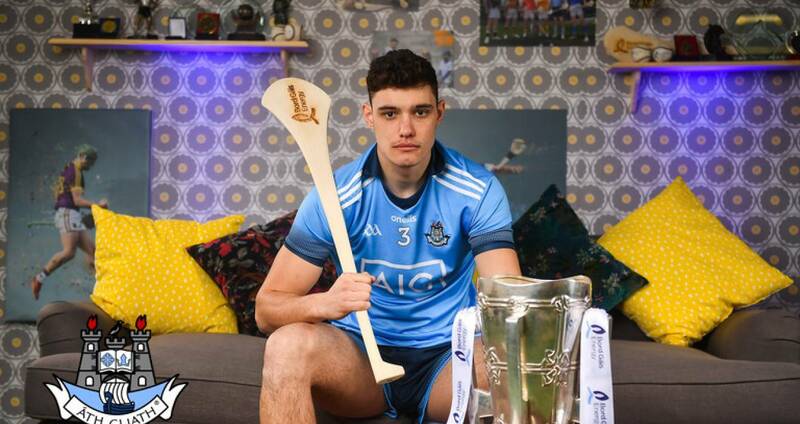 Dublin hurler Eoghan O’Donnell says that Mattie Kenny’s men can’t dwell on the past as they set their sights on this summer’s Leinster SHC. The Dubs have Kilkenny first game out in Nowlan Park (Saturday, May 11, 7.0) and that is their only focus after an encouraging recent league campaign. Kenny’s side defeated Tipperary in the HL Division 1 quarter-final before losing to eventual champions and reigning holders of the Liam McCarthy, Limerick, in their semi-final. Last summer Dublin lost narrowly in a number of their Leinster round-robin clashes including against Kilkenny in their opening game in Parnell Park when injury to Conal Keaney in the second half and a late surge by the Cats caught Dublin with the finishing line in view. However, for the talented Whitehall Colmcille defender any individual or collective praise the county hurlers received this year and/or last will count for very little if they don’t deliver this summer. “2018 was last year and we are kind of trying to move on from that,” said Eoghan at Thursday’s Bord Gáis Energy sponsorship launch. Reflecting on the league quarter-final victory over Tipp in Semple Stadium, Thurles he added: “You do have to enjoy those occasions. “It was 1946 since Dublin (last) went down there and won. It was a case of celebrating it for the evening, parking it and moving on from that. “At the end of the day, you have to remember that it was the league . . . come championship, May, June, August, it’s not going to stand for much. “We have to take the learnings from it and implement them. Eoghan adds that training, prior to current break for club championship, went well. “People are enjoying it, which is the main thing. You’re coming to training with a smile on and training (sessions) are short and sharp. “As the evenings get longer, it’s great because you’re on grass pitches. This the time of year you want to be hurling. “We’ll take faith that we were competitive with most teams in the league this year and we hope to do the same with Kilkenny. “They are a different beast and Brian Cody is well able to get them primed and ready.